A recent Bloomberg article penned a new term related to Tesla CEO Elon Musk. "It goes something like this: People do paradigm-shifting work only when they’re under tremendous pressure, so the key is to ensure deadlines are always impossible. This could help explain why Musk has never launched a product on time, yet no one seems able to keep up with him. It drives Wall Street nuts." 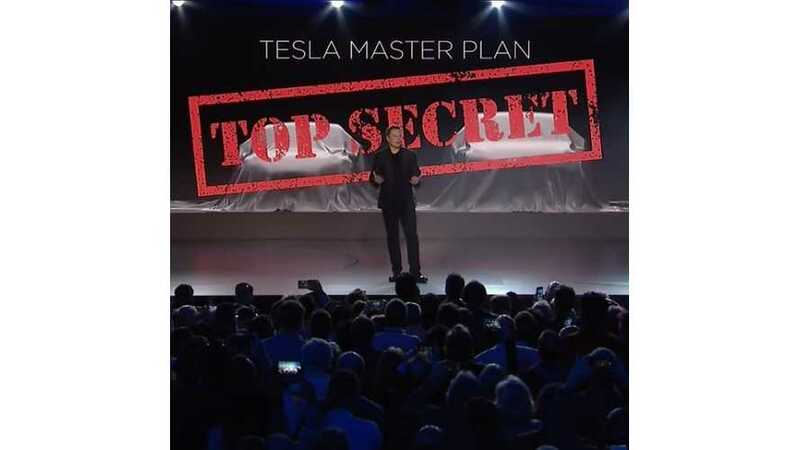 Bloomberg suggests that Tesla running behind schedule is actually part of the business strategy, which it calls a "winning-through-failure strategy." "Musk, 44, tipped his hand on this winning-through-failure strategy last week when he set the launch date for Tesla's widely anticipated Model 3 electric car astonishingly early: July 1, 2017." "Now, will we actually be able to achieve volume production on July 1 next year? Of course not," he said on Tesla's earnings call. 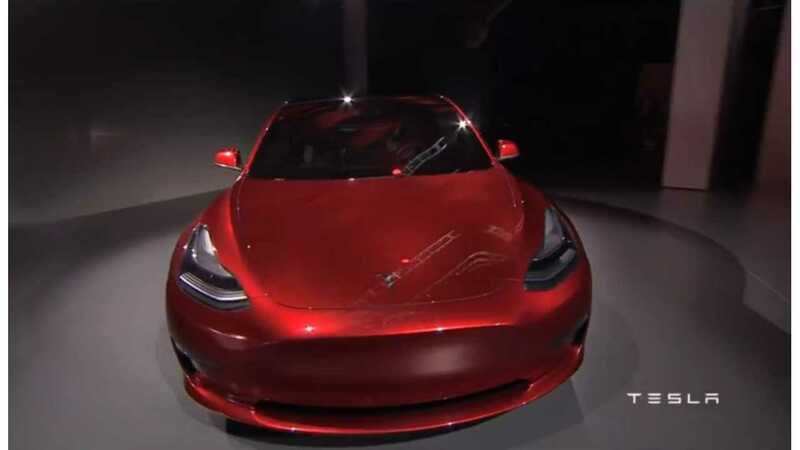 "In order for us to be confident of achieving volume production of Model 3 by late 2017, we actually have to set a date of mid-2017 and really hold people's feet to the fire, internally and externally." So, by aiming for the impossible, Tesla pushes its employees and supplier to the max. Tesla won't achieve the impossible, but this method ensure that development moves along as quickly as possible. Bloomberg provides several more examples of the "Musk Doctrine" and the winning-through-failure strategy in its article at the source link below.